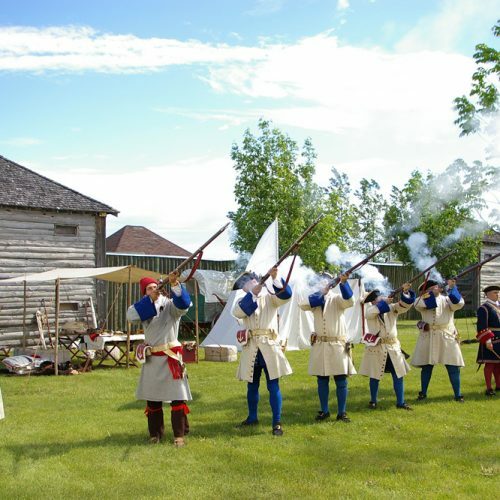 Within minutes of your arrival, you will recognize why Fort la Reine Museum holds distinction in the Province as a Manitoba Star Attraction. The site celebrates the heritage of the Canadian prairies and the history of both the City and Rural Municipality of Portage la Prairie. Visitors find themselves immersed in another time in an environment that includes 23 different buildings and thousands of artifacts to discover. The five-acre site takes you into the lives of the early settlers – their homes, their schools, and their business and trade. The museum also pays homage to the nationwide development of rail and features ‘Le Rideau’, the personal business rail car of Sir William Van Horne. Incorporated in 1992, Portage Heritage Inc. was established to promote the legacy of the region and to assist in the preservation of historic places. 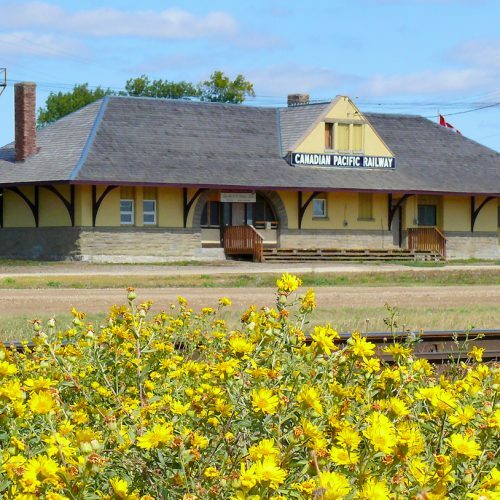 Their most significant project has been the CPR Station and Heritage Park on the south side of the current CP Rail line at Third Street NW which began in 2003. The building is home to the local model railroad club and work continues to provide a lasting showcase of the significance of the railroad industry in the area as part of their display development. Portage Heritage Inc. has also developed a series of self-guided Historic Tours which include routes in both the City and the Rural Municipality to allow visitors to retrace the steps of some of the most significant moments in our region’s history. Their website www.cprstationportage.ca shares more about the group that their initiatives.